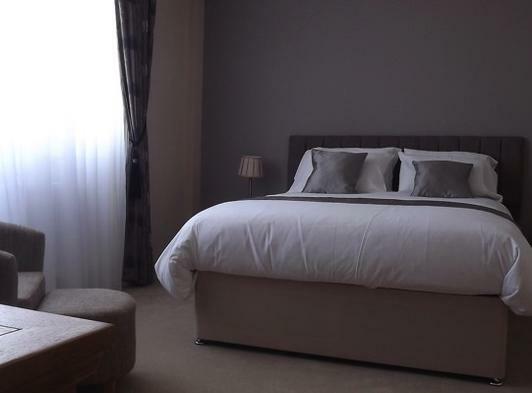 Having been carefully and lovingly renovated for the past year, we are pleased to announce that we are now taking bookings to stay at our boutique bed & breakfast. 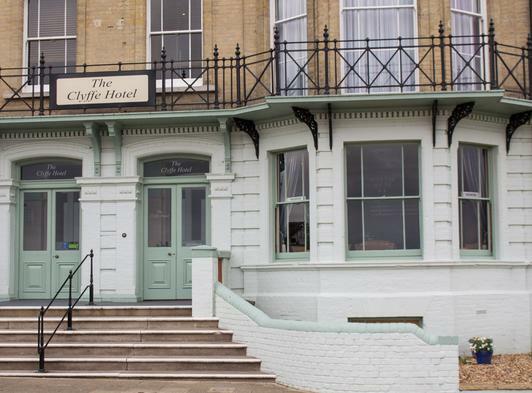 Situated opposite the Claremont Pier and award winning Blue Flag beach and within the up, coming and thriving Kirkley area of Lowestoft, the Clyffe Hotel offers 16 beautiful bedrooms, each designed with a boutique theme. 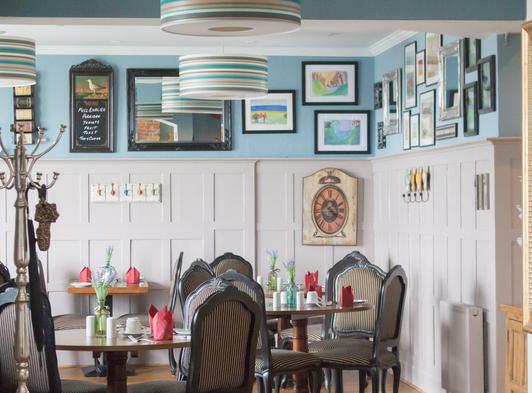 As soon as you walk toward the Clyffe Hotel you won’t be disappointed with what you see. An imposing and beautiful 19th century building, dating back to 1876, greets you upon arrival with grand stairs leading up to two sets of double doors taking you into the reception area where we have our boutique breakfast dining area, an original opulent spiral staircase and also our fully licensed guest bar and rest room with large screen TV over the brick exposed fireplace. 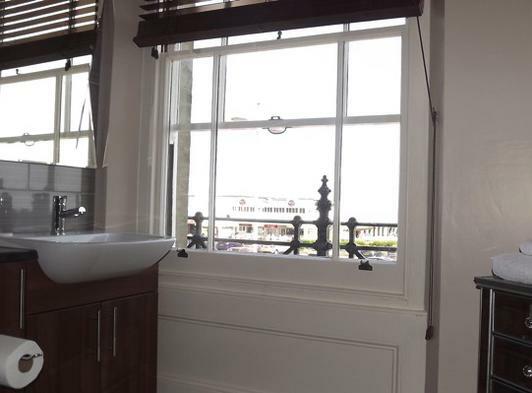 Of the 16 bedrooms we offer, 8 are sea facing, of which 2 contain the original and beautifully presented sash bay windows, making these our most prestigious rooms. 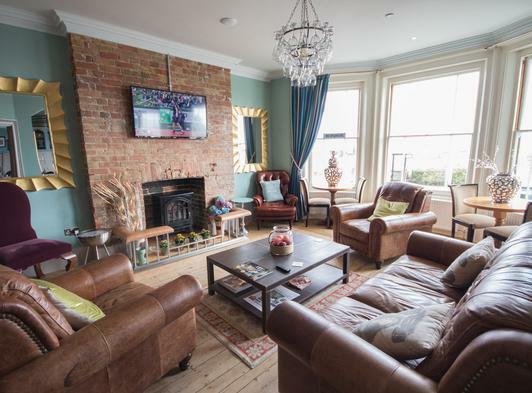 Each room is delightfully decorated with solid wood furniture, flat screen Smart TV, internet wall points, tea and coffee making equipment and en-suite bathroom with toiletries. 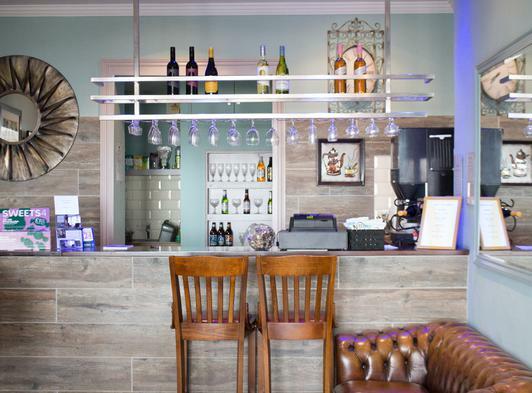 Our guiding principle is to offer exceptional accommodation and service, to make our guests feel they are ‘home from home’ and to make their stay in Lowestoft one to remember. We hope to welcome you to our Boutique Bed & Breakfast in the near future.